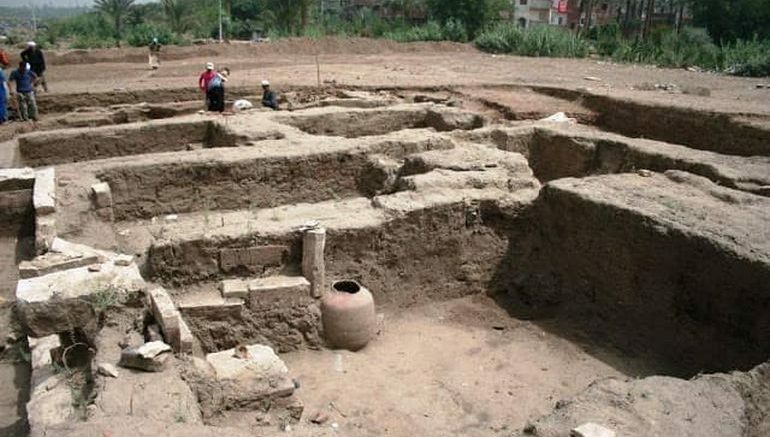 An enormous Roman era building has been uncovered at the Hod El-Demerdash archaeological site in Egypt, approximately 400 meters south of the Mit Rahina Museum in Giza. The edifice, discovered during excavation works, is around 16×14.5 meters in dimensions and houses several corridors as well as four different entrances, the researchers stated. 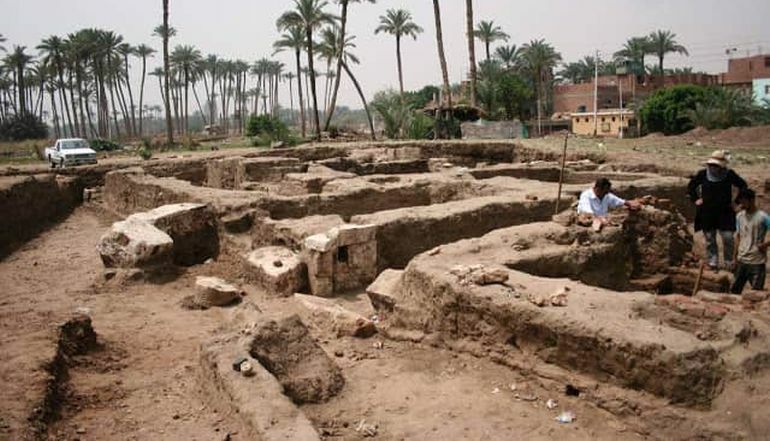 According to Mostafa Waziri, the secretary-general of Egypt’s Supreme Council of Antiquities (SCA), the Roman structure was likely originally part of a residential complex in the area. Made of mud bricks and huge limestone blocks, the building’s inner staircases and outer walls were constructed using red bricks. 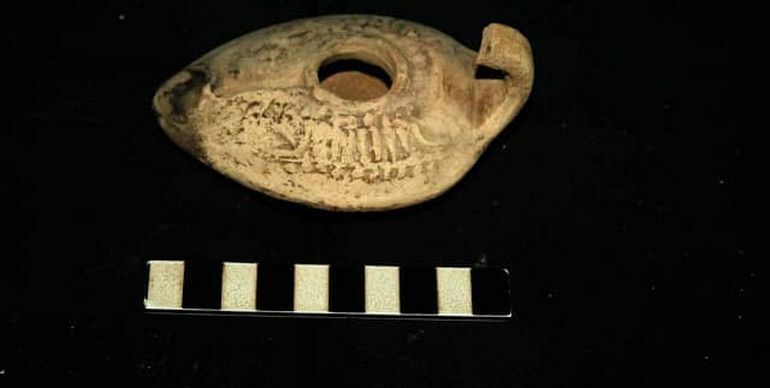 As part of the mission, the archaeologists also unearthed parts of another building connected to the original edifice along its southwestern side. Upon further survey, the team discovered a Roman bath and a room that might have been used for ritualistic practices, inside the second structure. Substantiating these claims, Waziri said that the researchers also found a number of purification basins in these two buildings. Apart from that, limestone holders used for offering pots with images of Bes – an ancient Egyptian dwarf god – were also uncovered. As stated by Waziri, the team will continue with its excavations in the area. The Roman province of Egypt came into existence in circa 30 BC, following the annexation of the Ptolemaic Kingdom to the Roman Empire by Augustus. Unlike other Roman provinces that were ruled by the traditional senatorial governor, Egypt’s administration followed a Praefectus augustalis format, meaning that a prefect was appointed by the Emperor to rule over the region. The province evolved into a major economy, thanks in part to the large scale production of grains in Egypt. By circa 200 AD, Christianity became the dominant religion of the region, with Alexandria emerging as one of the great Christian centres. The establishment of Constantinople as a new capital for the Roman Empire eventually led to the division of the Empire into Eastern Roman Empire (later known as the Byzantine Empire) and the Western Roman Empire. With the Arab Islamic Conquest of 639 AD-646 AD, the 975-year-long Graeco-Roman rule over Egypt came to an end. However, given its long history as a Roman province, Egypt now holds a treasure trove of archaeological finds dating from that period. 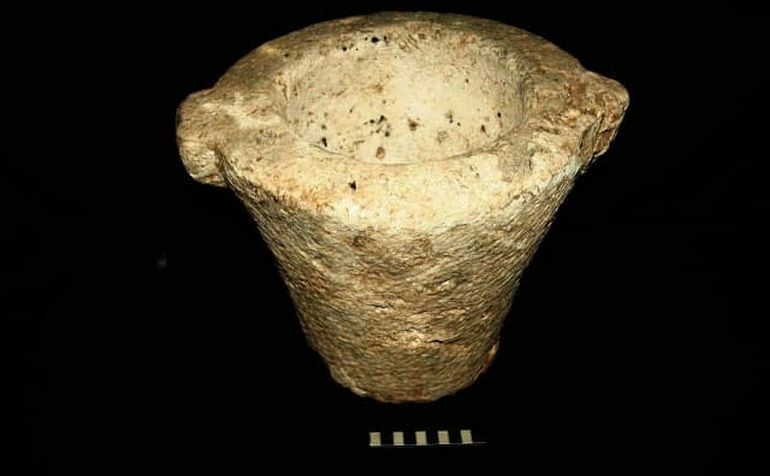 For instance, recently in June 2018, a joint group of Egyptian and American archaeologists uncovered a flint quarrying site – containing valuable finds from different archaeological periods – in Elkab desert, on the west bank of the Nile River near Aswan. The archaeological mission, which was carried out in collaboration with Yale University, led to the discovery of a myriad of archaeological material, including rock slabs with epigraphic inscriptions, rock art dating back to the Predynastic and Protodynastic periods as well as multiple ancient burial mounds. 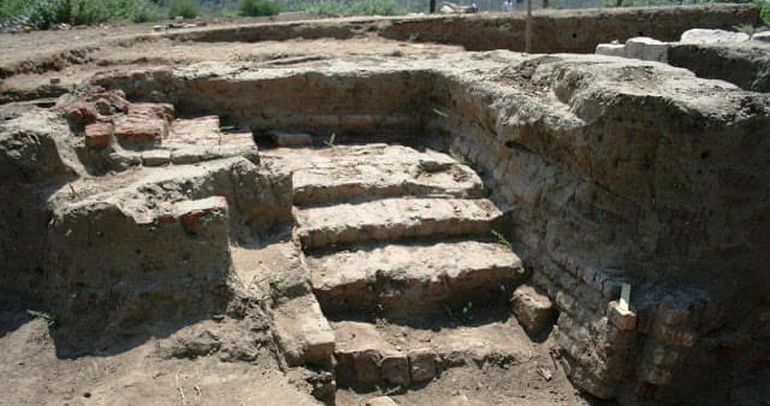 A month prior to that, researchers came across yet another legacy of the Greco-Roman presence in ancient Egypt, with the discovery of a large red brick structure at the San El-Hagar archaeological site at Gharbia Governorate. 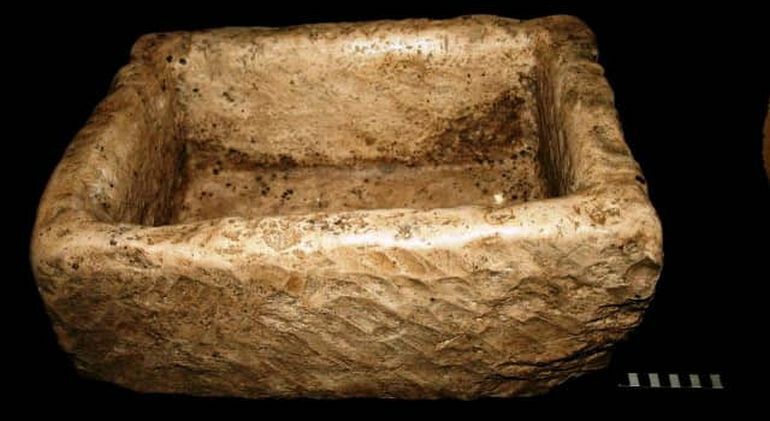 According to Dr. Ayman Ashmawy, Head of the Ancient Egyptian Antiquities, the structure possibly pertains to only a part of a bath, measuring roughly 600 sq ft in area. Back in February 2018, the remnants of a sandstone temple of Roman origins were uncovered at the Kom Al- Rasras site in Aswan, possibly dating from the 2nd century AD. Excavated by the researchers and associated trainees at Egyptian Excavation Field School, the structure was found to bear the cartouches (hieroglyphs for royal names) of various Roman emperors, like Domitian (81-96 AD), Hadrian (117-138 AD) and Antonius Pius (138-161 AD).